Established in 1986, Jag is a full-service distributor of printing, promotional products & logo’d apparel. With more than 30 years of experience, we bring a range of diverse knowledge about our industry to each of our clients. But Jag’s mission isn’t just about providing top quality products at the best price to our clients. That’s what sets the Jag experience apart from other distributors. It’s our job to make your job easier. Our mission is to reduce or eliminate the stress associated with buying and managing these products. Other companies may offer similar products, but what makes Jag unique is our enduring focus on our core principles. We believe in building trust, accountability, thorough follow-up, and communication on every project. Most importantly, our focus is on the key aspect of every transaction: the best interest of our client – you! We will always work to find the most effective and profitable solution for you, even if that means another supplier is better suited to meet your needs for a specific project. Building a long-term relationship is much more important to Jag, and we will never sacrifice that objective for the sake of a single project. Our success is defined by our clients’ success. Jeff has over 30 years of experience in the printing industry, including business forms, commercial printing and promotional products. He has developed a business philosophy that focuses on managing client projects to eliminate the stress associated with them. This allows his clients to better focus on their primary business needs and goals. Jeff graduated with a degree in Marketing from the Haas School of Business at the University of California, Berkeley in 1979. Following graduation, he spent seven years with Standard Register, and then founded Jag in 1986. He and his family moved to the Portland, Oregon area in 2001. 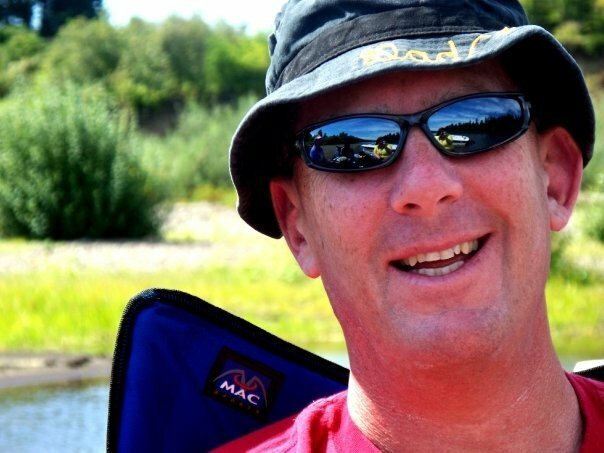 If he’s not in the office, Jeff can often be found boating on the Willamette River or puttering in the backyard. Sara spent many years working in the TV news industry before joining the family business here at Jag. Sara’s focus is on continuing her dad’s business philosophy and building Jag based on personal relationships and quality service, while transitioning the company’s approach to a 21st century mindset. Sara graduated from Portland State University with a degree in English in 2005. A passionate reader, she developed and runs the successful website Novel Novice, which highlights Young Adult literature. 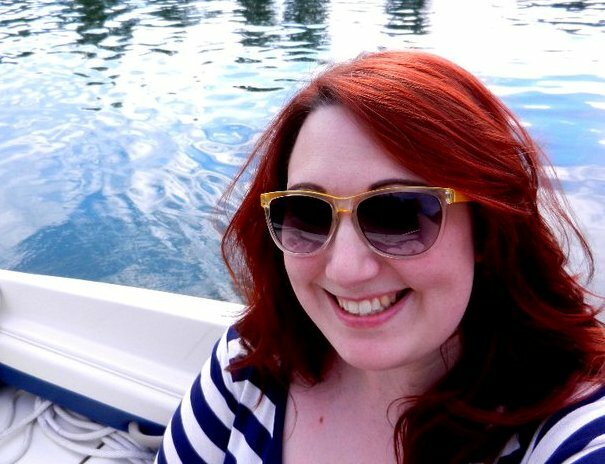 She’s also a volunteer author coordinator for Wordstock Festival, the Pacific Northwest’s largest book festival, and she freelance writes for Examiner.com about select book series-turned-movie franchises.